Drummer and Percussionist. Christchurch, NZ. 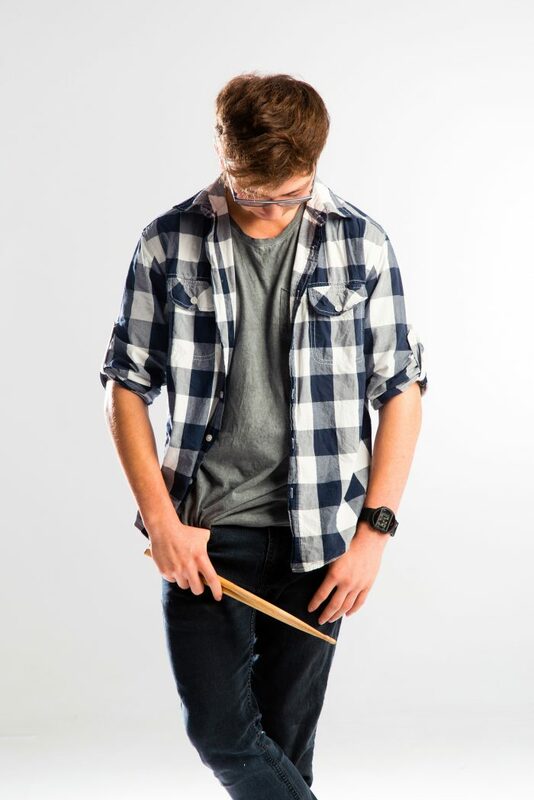 Keagan is a 20 year old Christchurch based drummer from New Zealand. He has been playing drums since age 12. He is comfortable playing in most genres, however he is most practiced in contemporary styles, such as pop, funk, soul, blues and rock. Recently he has been playing gigs with his covers band Boyd St, december42 and Urban Rumour. They have performed across New Zealand at places such as the Isaac Theatre Royal and as far south as Queenstown. Currently he is booked up till early August playing overseas and will be looking for his next adventure shortly after. Keagan was born in Johannesburg, South Africa in 1998. He moved to Christchurch, New Zealand at age 6. Music was not in the family in any major way, his dad played a 12 string on and off and his brother was in a couple rock bands growing up. But there was nothing major to set him on a musical path. His love for music didn’t flourish until age 12 where he started listening to the likes of Green Day. It was bands like this that started him on the path to become a drummer. Starting one on one lessons at age 12, he slowly started gaining proficiency in his instrument. He took a short break while trying to be able to fund a drum kit. it wasn’t until he got his first drum kit at age 14 that he started to gain skill. Playing along to tracks and covering bands like Green Day he discovered his love for the raw energy of pop-punk. Before study, his music took him to small scale events like small weddings, local talent shows and lunchtime music concerts. It wasn’t until he decided to studying at ARA Music Arts that he knew it was time to start taking his craft seriously. As he knew this was all he ever wanted to do. Starting the Level 4 Music Certificate course at age 18 he begun a 4 year process to complete a Bachelor of Music Arts Majoring in Drums. 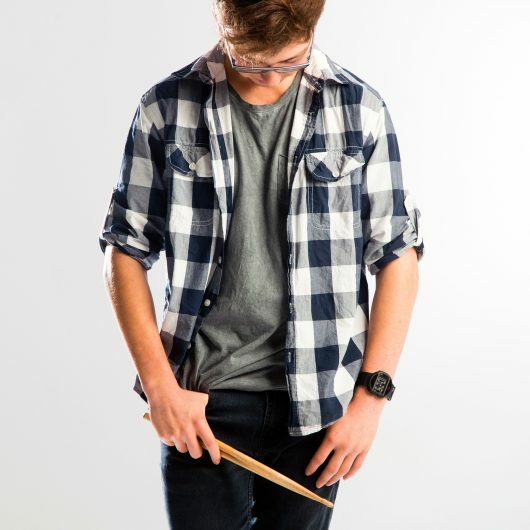 He has now completed his Level 4 Certificate and first year of Contemporary Music Performance and up to level 5 in his Bachelors Degree, majoring in drum kit and percussion. He is always looking for more challenges and more musicians to play with.